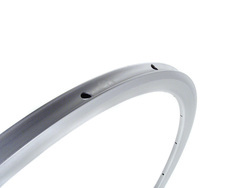 This is a TUBULAR rim. 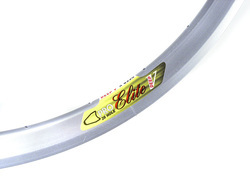 Regular clincher tires will NOT fit this rim. The same great strength characteristics as the Deep V, in tubular form. Deep cross-section for strength, aerodynamics, and reliability. 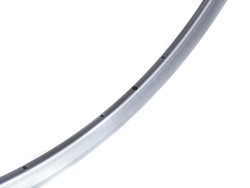 NON-Machined sidewall. 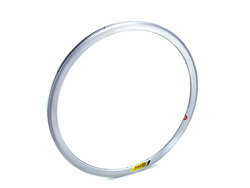 This is a great triathlon rim! See pics for rim profile. *Auction is for ONE rim, so you can mix drillings for a set. See our other auctions for more hole drillings and hubs!